I get emails periodically asking for sources for parts for the Frazer ROTOTILLER. In response to that I have put this page together with some gentlemen who have parts for these tillers. 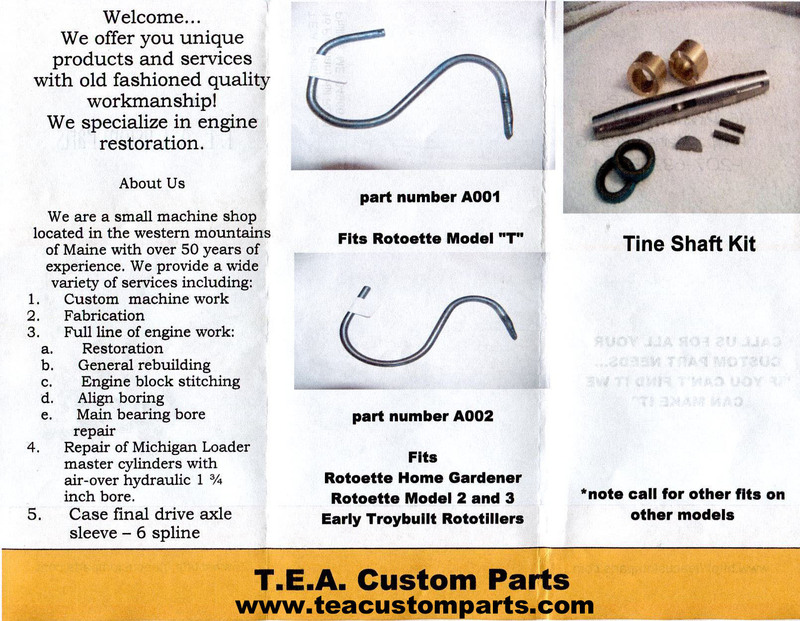 I have purchased parts from each of them and have received great service from each one. I sell every part for the Frazer ROTOTILLER. Tom has been machining and making parts since 1957 and has built a bending fixture for making these tines using 4140 steel. 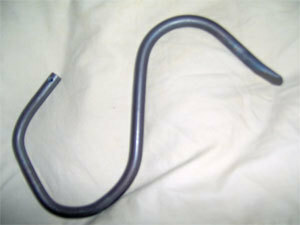 After heating the one end and making the "spade like end", he then sends them out to be hardened and tempered. Tom says, "The tines on my tiller have been used for 3 seasons and none have broken or bent and they don’t look any different than when I put them on." Contact Tom Andrews at teja@tds.net for details. 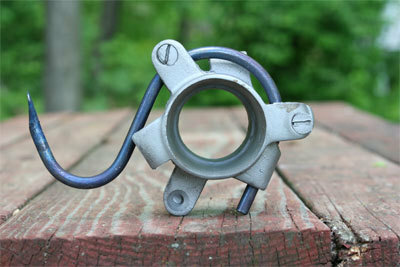 Tom has made this tine that will fit the Model T-2-3 and the Home Gardener. 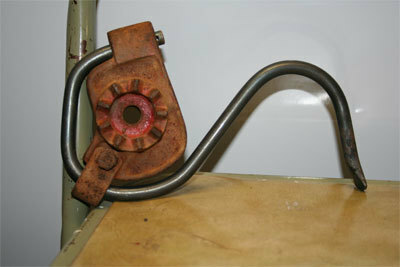 In the photo the tine is mounted on a Home Gardener tine holder. 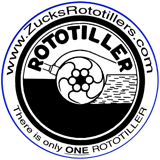 Tom has now added a tiller shaft kit consisting of a new 1" tiller shaft, bushings, and seals for Model T and Model 2 Roto-Ette/Rototiller. Click here for more info. Are you looking for older small engine parts? Dave at Dave's Lawn & Garden has a selection of parts for just about all the older air cooled engines in the late 60's to 80's era. You can contact him via his website at www.daveslawngarden.com or call him at 717-665-5501.